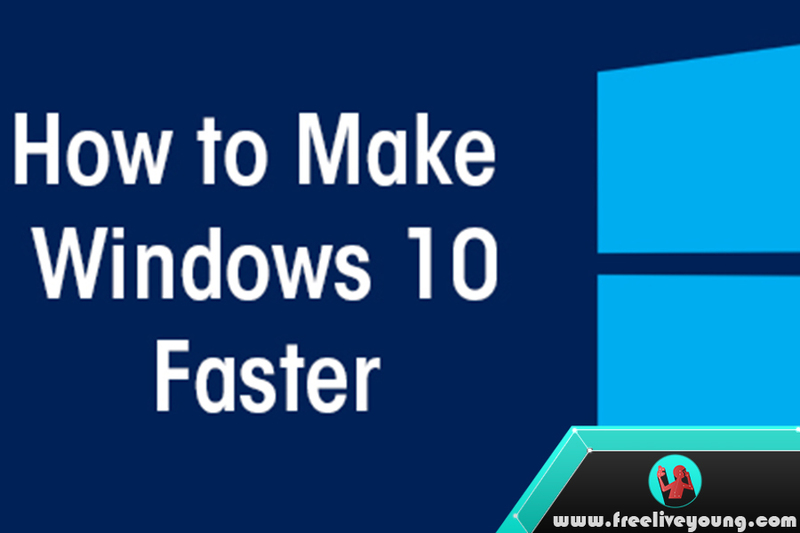 Would you like your desktop PC or notebook with your Windows 10 OS to run faster? 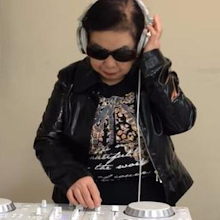 If you are a gamer, surely you will feel very disturbed if the cool-playing game, but suddenly your PC slows down so the game becomes lag and unresponsive. Maybe we can help you a little with the following 5 tips that can easily speed up your Windows 10 PC. One of the reasons your PC runs so slow is because of the number of programs running in the background when Windows is running. Stop these programs, then your PC will breathe with relief as the load will decrease. To disable these programs you can do so through Task Manager. To run Task Manager you just have to press Ctrl + Shift + Esc or right-click on the bottom of the screen and select Task Manager. Select the Startup tab, then the list of programs will appear, after this, you will be able to choose what programs you want disabled or not. You will still be able to reactivate programs that have been disabled if the program is important to run at Startup. From this window, we can also see whether there is a suspicious program that runs during Windows Startup if it feels suspicious you can disable it first. Or if you are in doubt about the program you can search it Online by right click and select Search Online. Windows 10 has a very interesting User Interface and is adorned with an abundance of animation and visual effects. Although the function of this is spoiling your eyes, but not they do not use a bit of resource from your PC so that your PC becomes slow. It's easy to disable them, you just type "sysdm.cpl" in the Windows Search Bar 10 then a System Properties window will appear immediately. Click the Advanced tab and select Settings in the Performance column. You will see a Performance Options window that lists the visual effects and animations that are active on your Windows. Windows 10 has a useful app that only a few people call Windows Troubleshooter. To run this application you can simply type troubleshooting on the Search Box and click Troubleshooting Control Panel, then click Run "Maintenance Task" in the "System and Security" section. A "Troubleshoot and help prevent computer problems" window will appear. The program will search for files and shortcuts that you do not use, identify performance issues and other problems with the PC, report them to you and fix the problem. You may get a notification of "Try troubleshooting as an administrator." If you have access to it then the troubleshooter will run the repair with Administrator privileges, once completed you will probably be able to feel your PC faster than ever. There is a program in Windows 10 that is able to provide detailed reports about your PC performance called Performance Monitor. In addition to providing reports, the program also provides suggestions for improvements to the performance issues. To get the report you simply type "perfmon / report" on the Search Box and press the "Enter" key. Resource and Performance Monitor will appear and start collecting various information from your PC. This process can take more than 60 seconds, depending on your PC specification. After the process is complete, you will get a very complete report. It's good first you look at the "Warning" which is a big problem from your PC like problems in Windows OS and drivers. In addition, you also get detailed reports on the use of hardware such as CPU, Memory, and others. The program will also provide suggestions whether you should upgrade RAM or other hardware from the generated reports. Sometimes the biggest factor of PC performance issues is from external factors like adware and bloatware. Adware and bloatware itself often come from your PC manufacturer especially for notebooks that have been installed directly from the manufacturer. You may be amazed how fast your PC will perform if there is no bloatware and adware. You can take advantage of Windows Defender's built-in security program to remove bloatware and adware or use other programs that are specifically assigned to handle this issue like Malwarebytes Anti-Malware. The program you can get for free but on the paid version of this program can provide always-on protection so you do not need to run a scan manually. 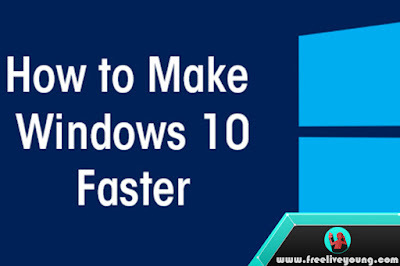 So that's how to speed up your PC with Windows operating system 10. Broadly speaking these tips and tricks you can use also in Windows 8.1.